IM Properties continues to outperform the real estate market despite economic and political uncertainty in 2016, driving its global turnover up by £14m to £178m during 2016, achieving pre-tax profits of £58m. 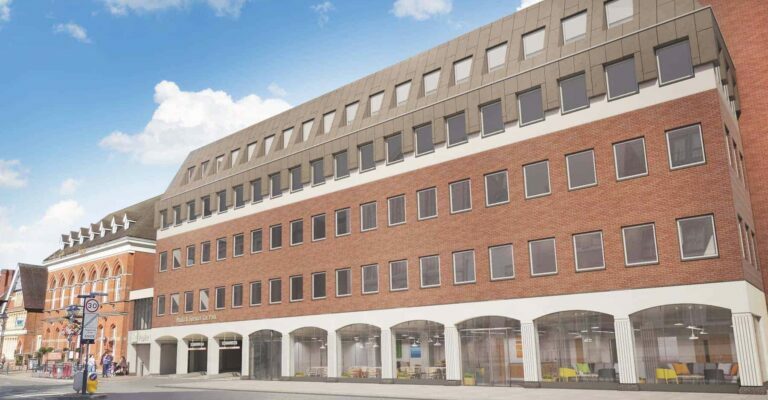 The Coleshill-based company, is one of the UK’s largest privately owned property companies and specialises in investment, management and development, with a diverse range of assets across the UK, in Germany and the USA. 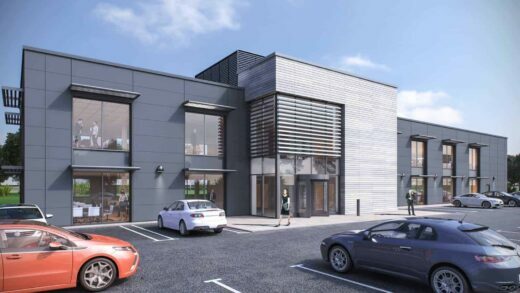 Local construction company, Benniman, has started work on the £4 million investment by IM Properties into its Birmingham Road Retail Park in Bromsgrove town centre. 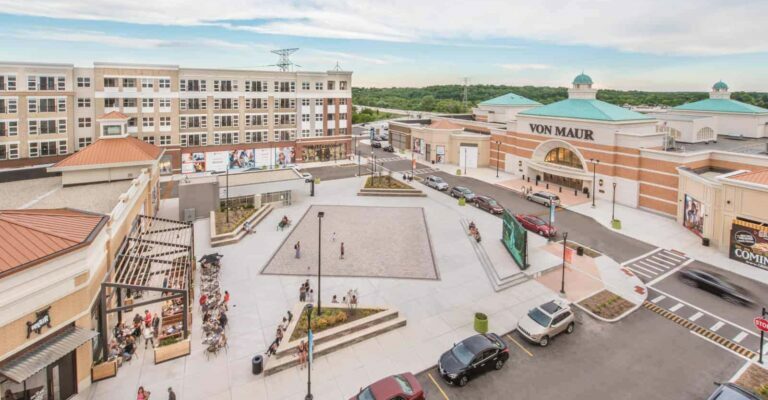 With an expected completion date during the first half of 2018, Benniman will work on reconfiguring and enhancing the existing 53,000 sq ft of retail space to offer a more flexible, customer friendly experience. 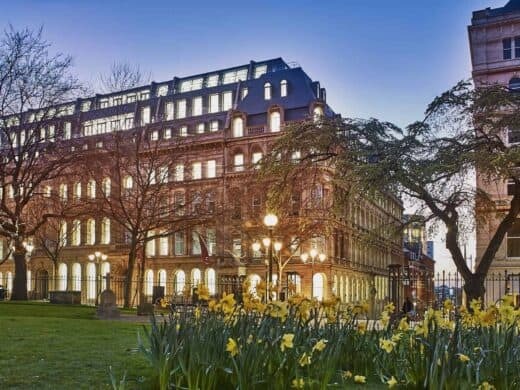 International law firm, Pinsent Masons, is the latest occupier to take up residence at IM Properties’ 55 Colmore Row. 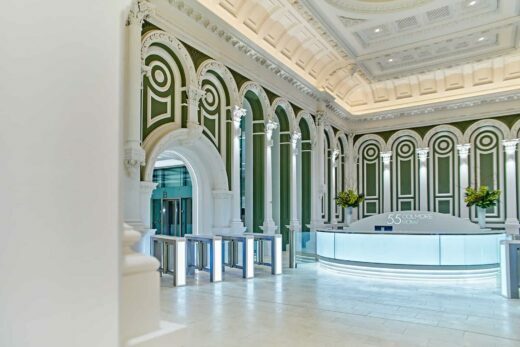 Having signed up to the building even before the £35m redevelopment was complete, Pinsent Masons understood IM Properties’ vision to create prime London style offices in Birmingham. 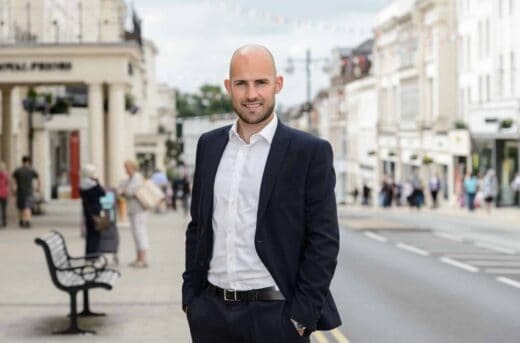 IM Properties (IMP) has been on a £10.5m shopping spree in Leamington Spa, acquiring several prime retail assets in the town’s main regency boulevards. 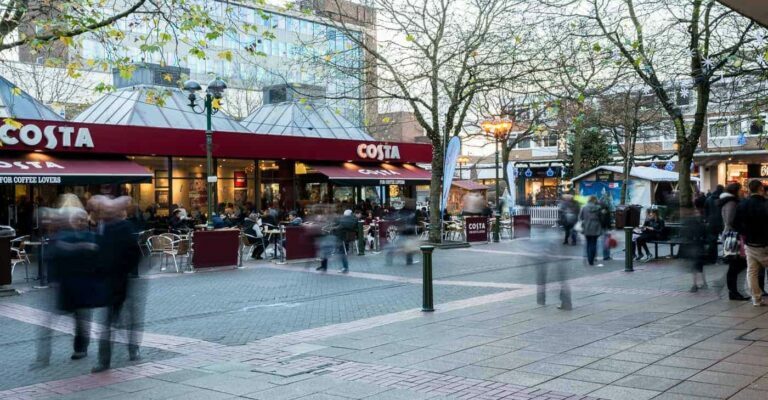 Buying up blocks in The Parade and Warwick Street, opposite the entrance to the Royal Priors Shopping Centre, and a further site in Guy Street, the 31, 227 sq ft of retail space is home to some of the town’s largest national retailers including Greggs, Poundland and Argos. IM Properties (IMP) is speculatively creating the country’s first industrial and logistics space that could effectively benefit from zero electricity bills in the launch of their first Electricity Cost Neutral (ECN) building. 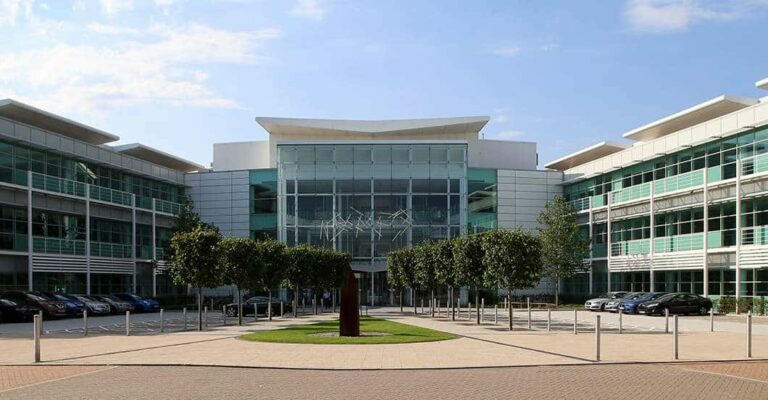 IMP says it’s the first time anyone has combined photovoltaic panels with a cutting edge battery technology in the UK, and Hub69 – a new spec building in Birmingham – will be the first to use the combined technology and achieve an A+ energy performance certificate (EPC). 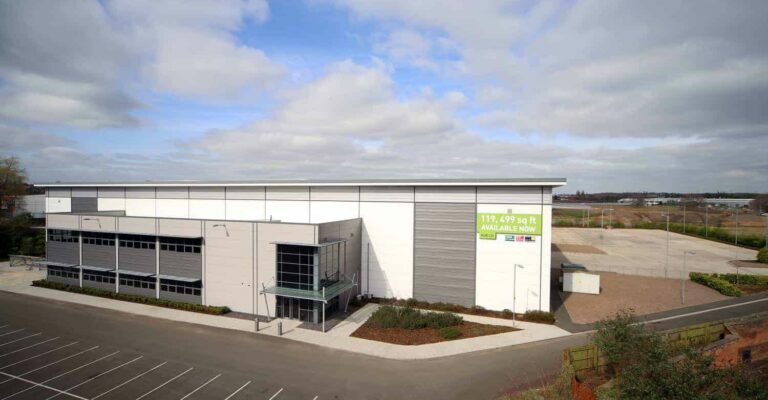 IM Properties (IMP) has underlined its belief in the region’s M42 corridor economy, investing £26m in 209,000 sq ft of speculatively built high quality industrial & logistics space at its Blythe Valley Park scheme (BVP). 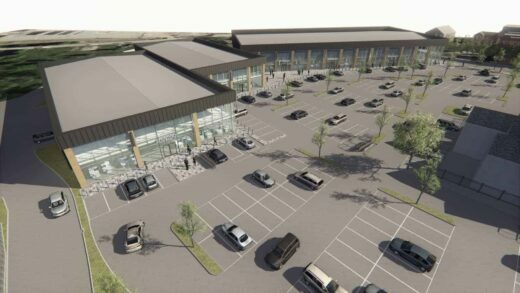 The Coleshill-based developer, who recently announced it was investing in the first spec-built offices on the M42 corridor for a decade, is now launching Connexion, a brand new campus of five high specification units ranging from 30,000 sq ft to 56,500 sq ft, ready for occupation by Q3, 2018. 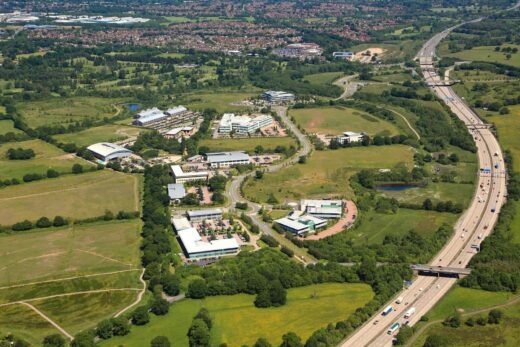 As one of the largest investors in the region, IM Properties (IMP) is first off the blocks to spec build on the M42 corridor, developing a new 15,000 sq ft self-contained office building at Blythe Valley Park off junction 4. 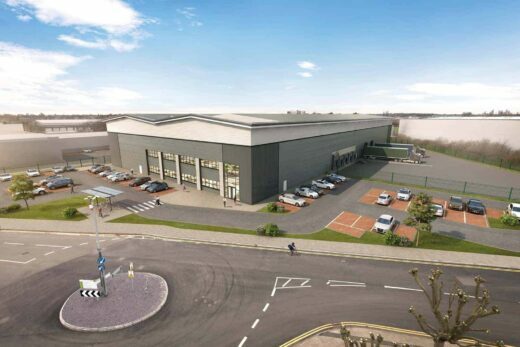 FIRST will be built alongside the 15,000 sq ft Prologis prelet which IMP signed up towards the end of 2016 and will be delivered by the property company’s in-house project delivery team. 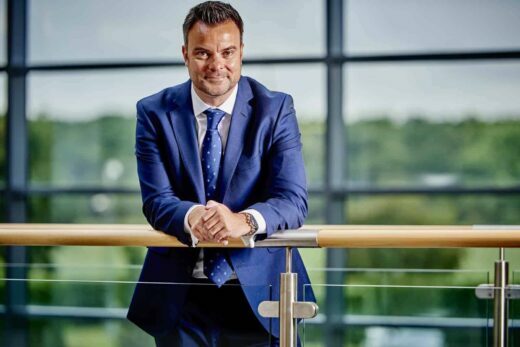 The UK’s largest childcare provider has signed up for a further 10 years at IM Properties’ (IMP) Blythe Valley Park, maintaining the strong amenity offer at the park. Busy Bees nursery in Solihull has been an established feature at Blythe since 2001, providing quality childcare and an exciting and nurturing environment for children aged three months to five years. 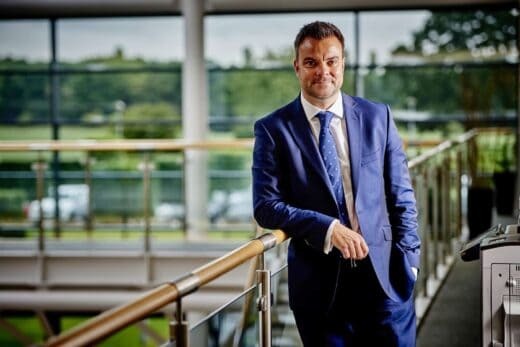 Coleshill-based developer IM Properties (IMP) believes the Chancellor’s Midlands Engine Strategy has the potential to usher in a new era of expansion for the regional economy. 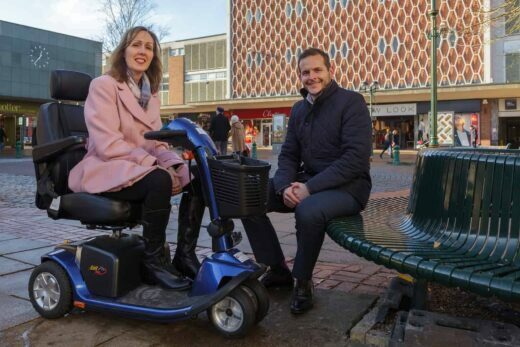 Owners of Mell Square shopping Centre, IM Properties, have stepped forward to help fund Solihull Shopmobility for 12 months. 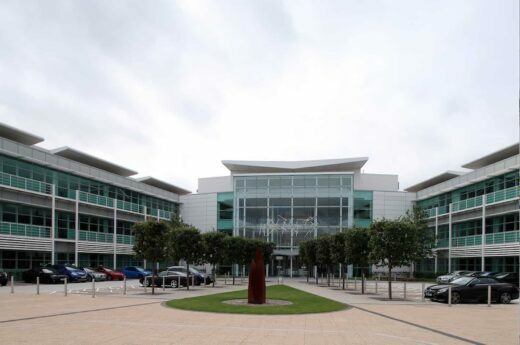 IM Properties has secured another major tenant at Blythe Valley Park, off junction 4 of the M42.